Health and fitness is a gift that myself and other health and fitness experts give to our clients on a daily basis. It's an amazing gift that in a funny way gives right back! Nothing in this world beats watching my clients progress and get stronger with every workout. Nothing can compare to watching them moving in ways they never though possible, lifting weights they never could have imagined, and freeing them selves from their battle with excess body fat! I love my client's, they're my co-workers, students, and most importantly my friends. But why stop with my physical clients? What if I could share the gift of health and fitness with the whole world? What if I could share the insights of not just me, but also those of my fellow colleagues/fitness professionals? This would be huge, it would be a gift to the whole world, sharing with them our combined knowledge on a regular basis on a wide variety of topics in all of our areas of expertise. Well, this is no longer a "what if", it's now a reality my friends. 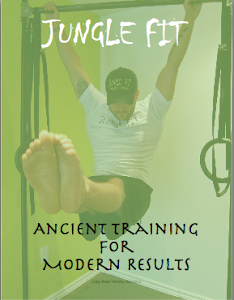 Jungle Fit will be releasing the first ever issue of "The Jungle Fit Magazine" with in the coming days. Just like any good gift, the gift of the Jungle Fit Magazine will be completely FREE! 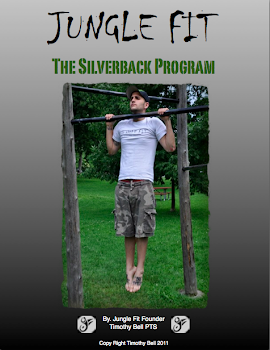 Free to share with your friends, family, co workers, facebook friends, YouTube viewers, and anyone else you feel like sharing this gift of health and fitness with. This months issue will feature great articles on topics such as ..
- Should you be using a weight belt or not? 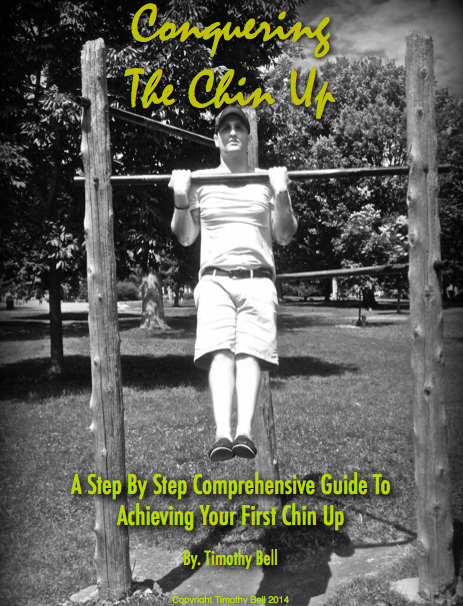 ... By expert health and fitness educators from Canada and around the world. This months contributors include myself as well as my colleagues and friends Kyle Pichie, Kirk Tyo, and Girish Sarma. Here's a little more info on each of them! - Kyle Pichie, one of the most entertaining and well educated trainers I have had the pleasure of meeting. Kyle works as coach for CrossFit Cornwall, based out of Cornwall, ON (www.cornwallcrossfit.com) and has a passion for heavy lifts! His expertise in all things CrossFit (especially Olympic lifts/Power Lifting) makes Kyle a very dynamic trainer and someone I'm very excited to share with all of you! - Kirk Tyo, not enough praise can be given to this man when it comes to the field of health and fitness as a whole. Kirk (a certified Chek Holistic Lifestyle Coach) trains out of Physical Limits based out of Cornwall, ON (www.physicallimits.com) and changes his clients lives by approaching fitness, nutrition, and stress management as a whole. His knowledge on regaining your functional strength or and improving your physique through the most scientific and up to date means possible is second to none. I am very proud to bring Kirks wealth of knowledge to all of you! - Girish Sarma, an armature boxer and Certified Macebell Trainer based out of India. Girish has a passion for health and fitness that burns so strong it can be felt across an ocean! When it comes to traditional Indian training or macebell training, Girish is the man to seek out. His constant innovation, dedication, and nose to the grind stone work with his macebell training can't be touched. View his videos here (www.youtube.com/girishsarma180), you'll love some of his variations on traditional exercise. I could not be more pleased to bring to all of you Girish Sarma! 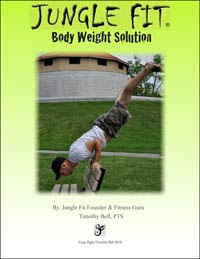 - Of course there will also be an article by myself, Timothy Bell Jungle Fit founder and body weight training expert. To learn more about Jungle Fit visit the website at www.Jungle-Fit.com or head to the YouTube page at www.youtube.com/JungleFit for some great videos as well as free workouts! ... So be sure to stay tuned to the Jungle Fit Facebook page or send me out an e-mail at tim@jungle-fit.com to be added to the e-mail list for your free copy of "The Jungle Fit Magazine"! It's a gift that will keep on giving, and just might change your entire life!